The American Prize is honored to announce the winner and runners-up in the high school/youth choir division of The American Prize in Choral Performance, 2014. Congratulations! The Young Women’s Choral Projects of San Francisco (YWCP) was founded in 2012 with a mission to transform the lives of young women through exceptional artistry in choral performance and bring the expressive power of their music to the community, the nation, and the world. 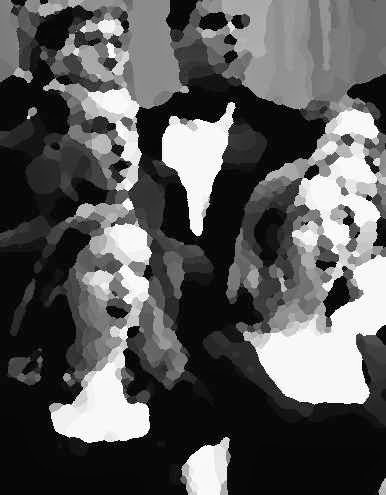 Among judges' comments: "... warm, rich, open resonance throughout range…"
The Delphian Choir is one of seven choral ensembles at Great Falls High School, in Great Falls, Montana. The group consists of forty sophomores through seniors, and membership is by audition. 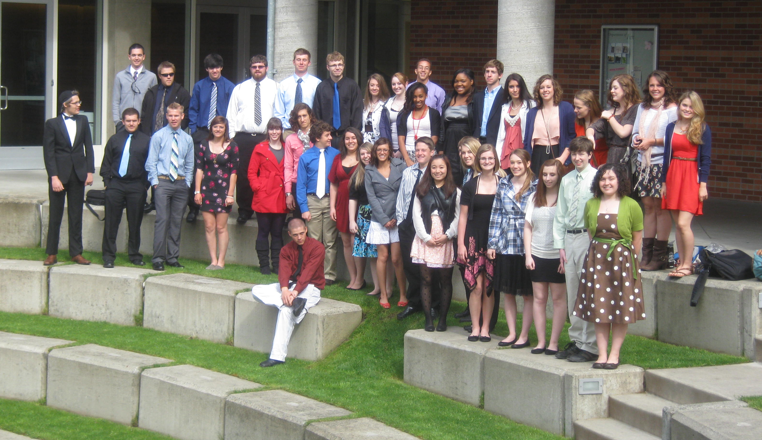 Delphian is dedicated to building quality of character in its members through experiences in music. Among judges' comments: "…. wonderful maturity, connectivity, and sensitivity…evident in this submission." Founded in 2004, The Accidentals are a 31-voice select women’s ensemble from Longmeadow High School. The group includes students in grades 9-12, and all singers in the group participate in one or more of LHS’ curricular musical ensembles, instrumental or vocal. The Accidentals rehearse one evening a week for two hours. In addition to performances at Longmeadow High School, The Accidentals have performed for the Massachusetts Music Educators’ Association, the Eastern Division of the National Association for Music Education, and the Women’s Fund of Western Massachusetts. Outside appearances have also included performances at Harvard University, Mt. Holyoke College and Carnegie Hall. Among judges' comments: "…good sense of ensemble within rubato passages, great blend on vowels!" THE AMERICAN PRIZE to designate "HONORED ARTISTS"